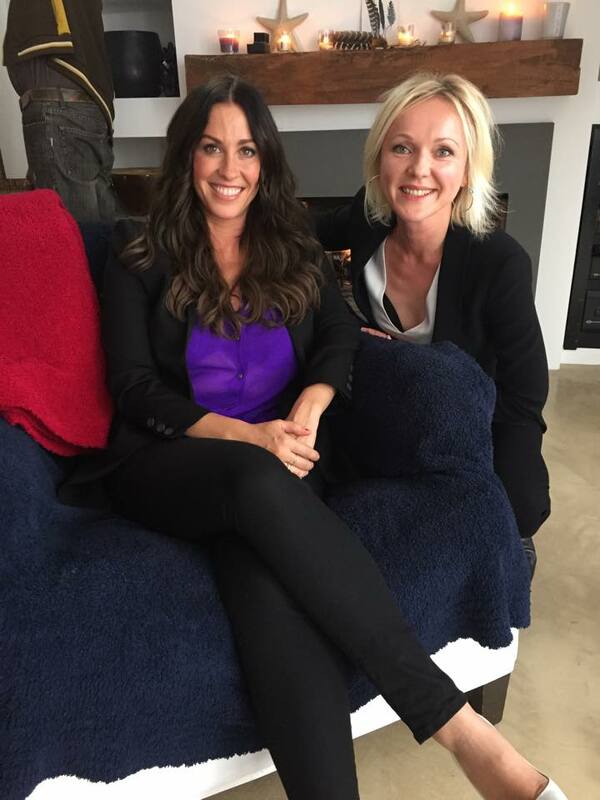 Singer and songwriter Alanis Morissette will detail her life as a scientifically diagnosed Highly Sensitive Person (HSP) in a film released tomorrow by Emmy award-winning hybrid transmedia agency The GlobalTouch Group, Inc (GTG). 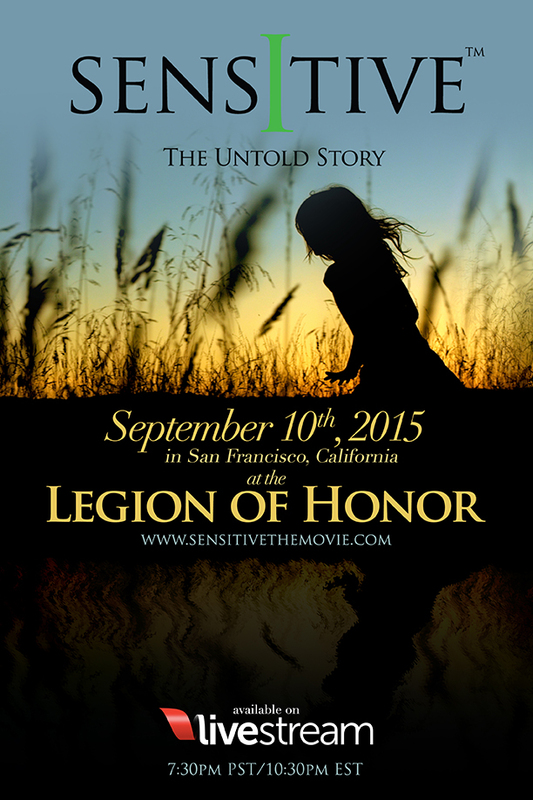 SENSITIVE — THE UNTOLD STORY will premiere in San Francisco at the Legion of Honor Theater on September 10 at 7.30pm. Tickets for the event have already sold out. However, the film will be live-streamed simultaneously and available to view for 48 hours after the premiere screening. People from 37 countries have signed up to watch the film online. Australian and New Zealand audiences will be able to view SENSITIVE — THE UNTOLD STORY tomorrow, Friday, September 11 at 2.30pm (Sydney EST) / 4.30pm (Auckland NZST). 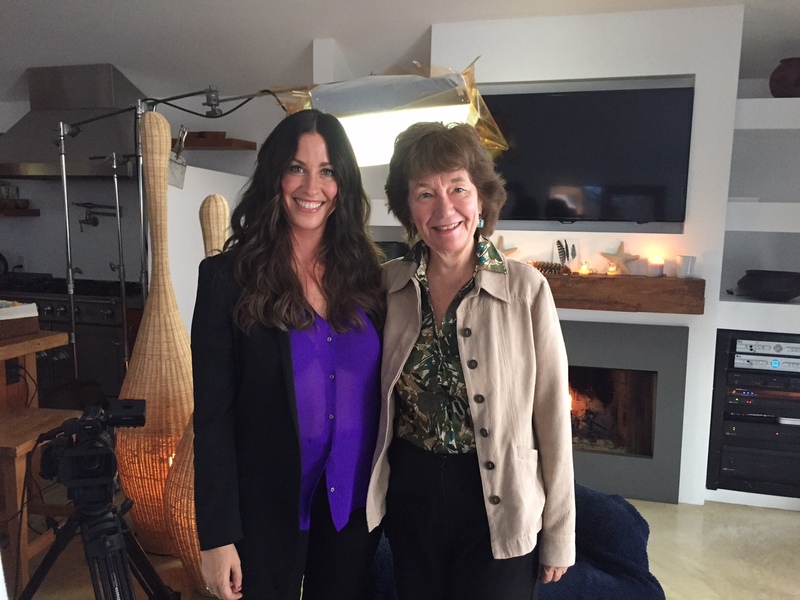 Directed by Will Harper, the film is based on the findings of the bestselling author Elaine Aron (The Highly Sensitive Person, The Highly Sensitive Child, The Highly Sensitive Person, and others) and looks closely at the innate temperament trait of high sensitivity in 1991 and the scientific studies behind it. Aron and her husband Dr Arthur Aron are two of the leading scientists studying the psychology of love and close relationships and pioneers in studying sensitivity and love using functional magnetic resonance imaging. 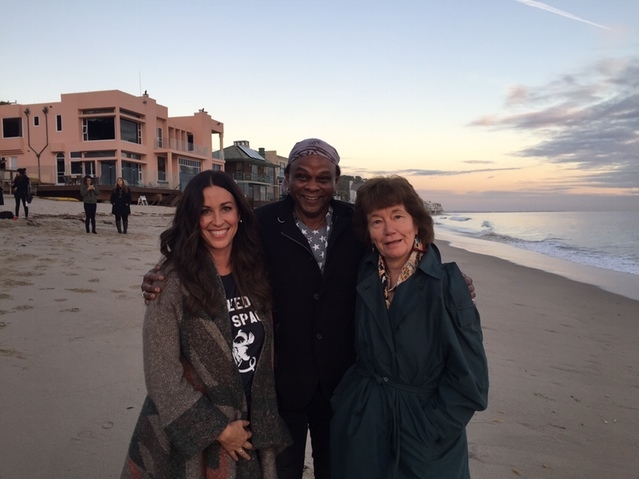 A long-time follower of Aron’s work, Morissette contacted the film’s producers and offered to be interviewed for the highly anticipated film, hoping her story would help other HSPs. “Without having read your book I would have continued to feel like an insane person,” Morissette tells Aron in SENSITIVE — THE UNTOLD STORY. Dr. Arthur Aron. Research psychologist of love and relationships, world renowned for “The 36 questions that Lead to Love.” He conducted MRI studies of the highly sensitive brain. Dr. Stephen Suomi. National Institute of Child Health and Human development, found the trait of high sensitivity in rhesus monkeys. Dr. Jay Belsky (UC Davis) and Dr. Michael Pluess (London). Dr Belsky and Dr Pleuss are responsible for the studies of high sensitivity in children. Dr. Maya Braem Dube. A professor at Bern University, Switzerland, Dr Dube is a veterinary behaviorist, currently conducting the first and only study with highly sensitive dogs. Dr. Tom Boyce. Prof. of Pediatrics and Psychiatry at UCSF. Dr Boyce is known for extensive studies with children with highly reactive/highly sensitive nervous systems. Dr. Maike Andresen. Professor of Business at University of Bamberg, Germany. Dr Andresen introduced the knowledge of the trait of high sensitivity into the corporate environment. There is evidence in her studies that people are happier and more productive when there is awareness about high sensitivity in the workplace. Emmy award-winning hybrid transmedia agency The GlobalTouch Group, Inc (GTG)’s productions include Oprah’s Daytime Show, Clint Eastwood’s “40 Years of Monterey Jazz Festival”, VH-1’s “Behind The Music” featuring Lenny Kravitz, fundraising films for the National Museum of U.S. Army, 2006/2007 Trumpet Awards on TBS (featuring Archbishop Desmond Tutu, Nelson Mandela, Beyonce, Usher, Stevie Wonder and more) and development deals with Disney, Universal/MCA and CBS. In 2005 GTG won International New York Film Festival in all major categories for their original production “Behind The Artist”. GTG’s most recent production “Pinot Noir, The Holy Grail of Wine” is currently on National PBS and was featured in the International Wine Film Festival in France. Executive Producers: Spencer Koffman, Mark and Adriana Shuman, John Hughes, Mike Evans, Lori Nimmer, Magdalena Smrdelj, Diane and Dani Korsh. Special thanks to Kickstarter contributors.